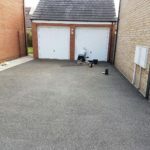 Our Peterborough driveway cleaning and sealing is the easiest way to bring your old driveway back to life and to prevent repetitive maintenance. 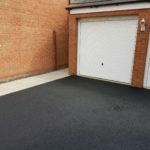 We offer a professional driveway / patio cleaning service for Peterborough and the surounding areas but with something like a block paved driveway requiring some substantial investment why not take advantage of our sealing service to help keep your newly cleaned driveway or patio looking like new and weed free? Our cleaning and sealing system not only restores your paving to its original state but maintains its appearance for years to come, improving its durability and keeping it weed free, requiring next to nothing maintenance. 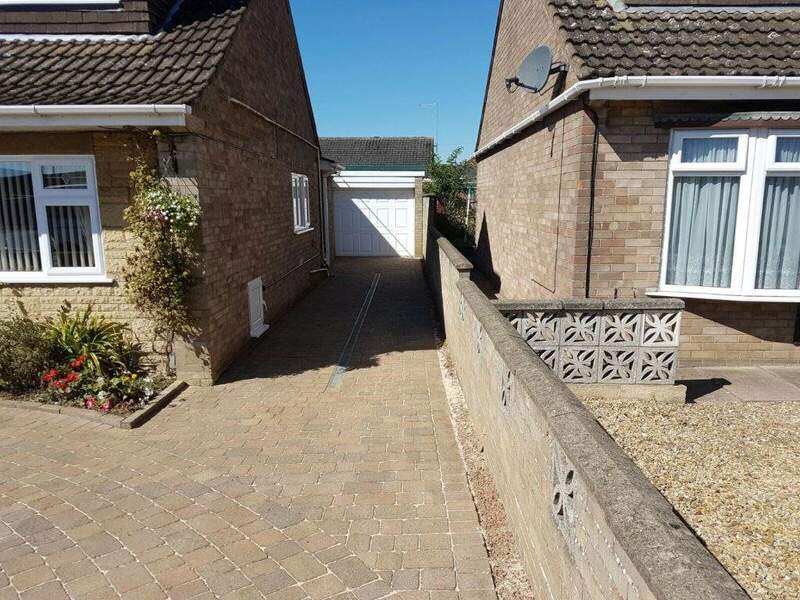 This urethane treatment works by soaking into the jointing sand between the paving blocks or slabs, binding to the particles on the their sides. Once the treatment has dried out it will have bonded to the treated area but still allow the flexible movement of the paving work and will withstand cleaning with a jet washer. 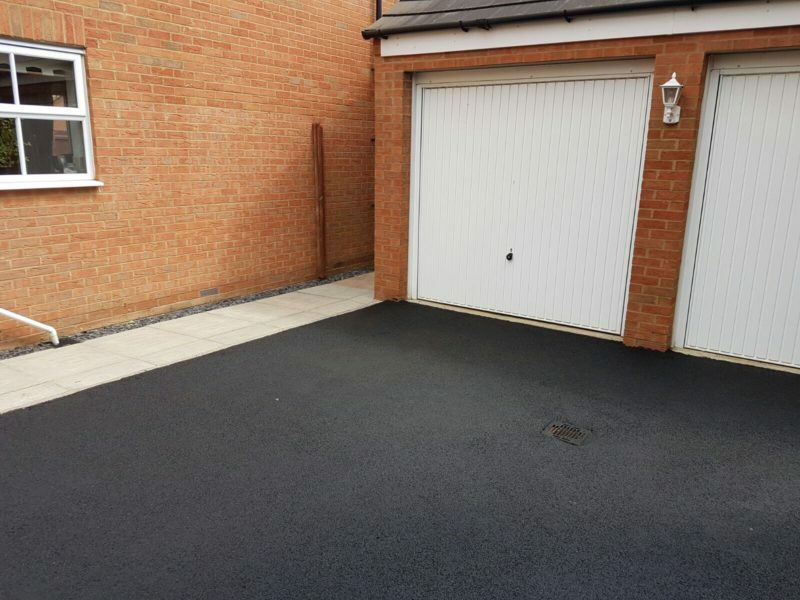 Pattern imprinted concrete drives can look superb but one thing most companies wont tell you when they are selling you this substancial investment for your home is that it needs to be maintained. 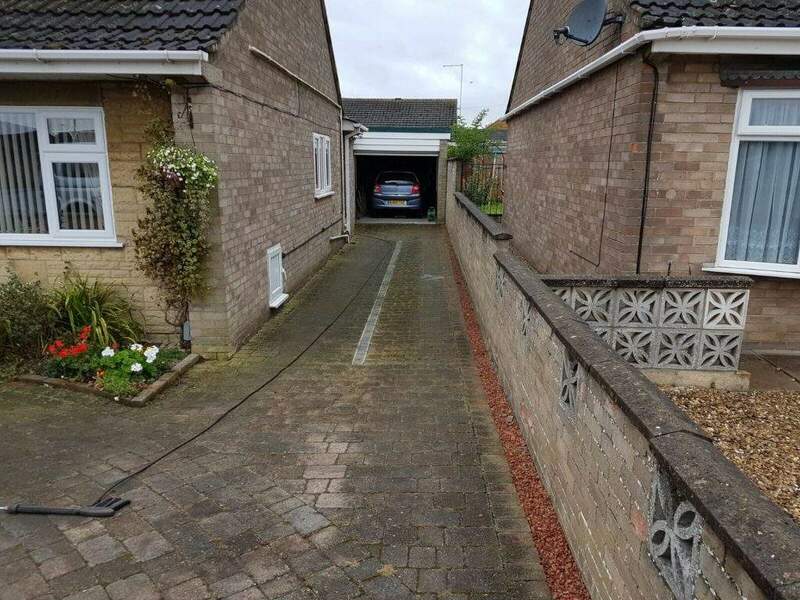 Due to abrasion and the affects of sunlight, the selant on this type of concrete drive needs to be regularly cleaned and we recommend they are sealed every couple of years if you want to retain the original appearance. We can deep clean, repoint and then seal all colours of Pattern imprinted paving. We can restore block paving to an almost "new like" appearance even if it hasnt been looked after for over 10 years. The difficult thing is keeping on top of the work involved to keep it looking like new, thats where sealing will save your hours of maintenance. Would you like a free quotation clean/seal your block paving driveway or patio?